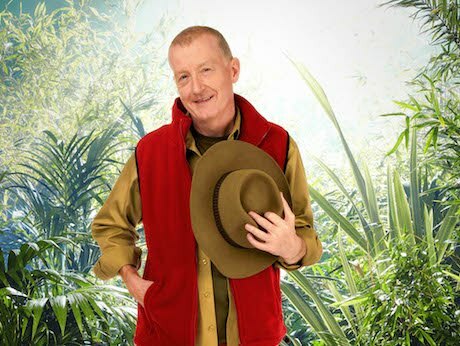 Former snooker world number Steve Davis enters the I’m A Celebrity jungle this year, but one thing he needs that could prove useful in the Australian jungle, is a snooker cue. Not because there will be a snooker table, but because there will be plenty of things he could use it to hit if warranted. 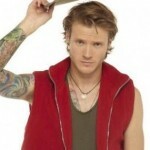 Phobias: I may appear stupid but do you really think I’d let you know what I am scared of?! As six times former Snooker World Champion, Steve Davis likes to win – but even he isn’t sure whether the creepy crawlies will get the better of him or not. Laughing, the 56-year-old, who has won more professional titles in the sport than any other player, explains he has decided to take part in I’m A Celebrity because he wants to find out if he can really handle jungle life or not. “Many people lead comfy lives these days so a little bit of deprivation is perhaps good for the soul,” says Davis. “Like many viewers, I would like to know, faced with a plate of animal innards or a cockroach filled space helmet, whether I could handle it. Vowing to take on every challenge, the sports player has made it clear that his decision to take part on the hit show does not mean he is now turning his back on snooker. “I’m not really using the jungle as any type of ‘stepping stone’ but purely just to have a laugh and a challenge,” says Davis.